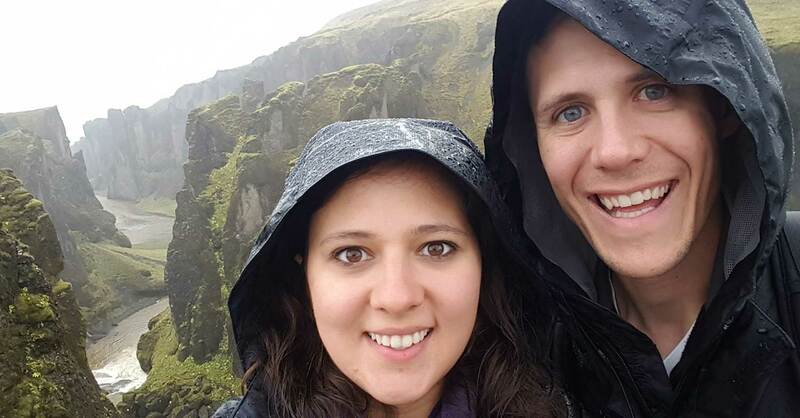 Imagine being a newlywed couple, late 20s, completely debt-free, with money in the bank. Too far-fetched, right? That’s not the case for Emily and Al, a young couple from Minnesota. Just over a year after getting married, they were able to pay off all their debt and completely take control of their money. After their honeymoon in December, Emily and Al began using EveryDollar and budgeting together for the first time ever. When Emily and Al started using EveryDollar, they realized their previous plan wasn’t going to work. Once they started budgeting, their money situation started to change. “We combined our bank accounts, and we got rid of our last credit card,” she says. Al had been saving to buy a truck, but they decided to use that money to pay off all their debt. The couple is now on Baby Step 6—putting extra money toward paying off their home—and their money situation is looking better every day. “We’ve realized we can achieve the financial goals we want to,” says Emily. They’ve started saving for a truck again, began planning to finish their basement, and decided to take some vacations before they start building a family. Start your budgeting journey with EveryDollar. It’s free to use and takes less than 10 minutes to set up.